On Saturday, November 24th two Deerfield alumni head coaches tipped off in a non-conference NCAA DI men’s basketball match up. 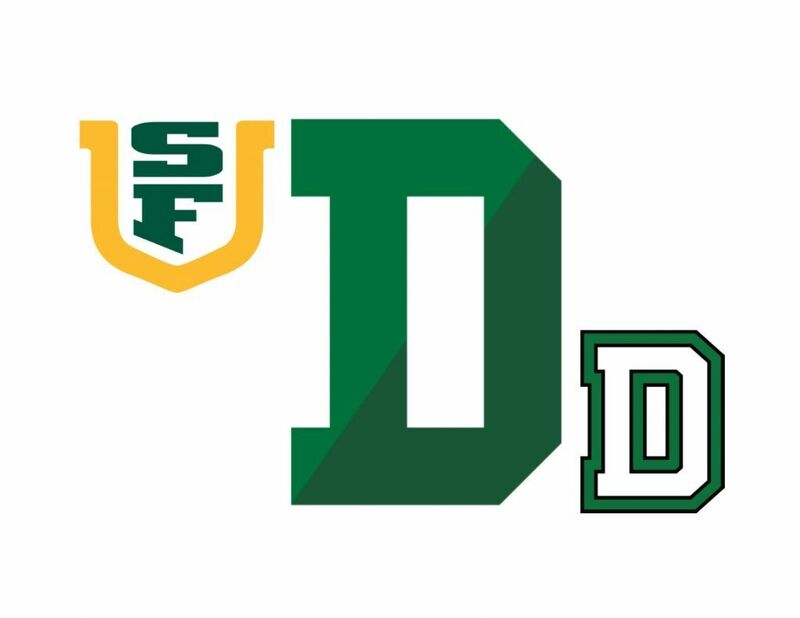 The University of San Francisco Udons and head coach Kyle Smith ‘88 hosted fellow Deerfield alumni David McLaughlin ‘93 and his team the Dartmouth College Big Green. Only eight points separated the two teams at halftime. Ultimately, the Udons held the edge again in the second half to secure the victory, 65-84. Currently, McLaughlin’s Dartmouth squad sits at 4-4 while Smith’s squad improved to 7-0. There are several similarities that exist between these two coaches. First, they both are in their third seasons with their current schools, both were hired in the spring of 2016. In addition to competing for the green and white, both coaches competed in the NESCAC during their collegiate days. McLaughlin was a four year letter-winner at Colby College before graduating in 1997. 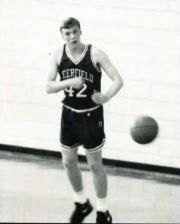 Smith graduated in 1992 from Hamilton College helping lead the Continentals to a 26-1 record the No. 1 ranking in the nation for NCAA Division III as a junior. McLaughlin was hired as the 28th head coach of the Dartmouth men’s basketball program. Prior to Dartmouth, McLaughlin served as the associate head coach and recruiting coordinator at Northeastern University. 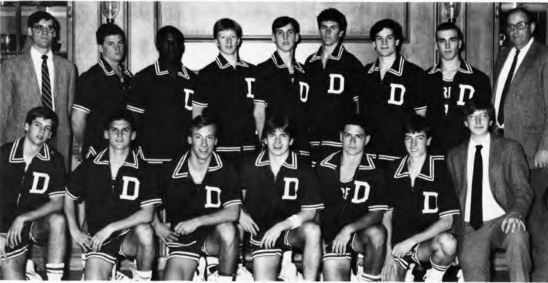 Preceding Northeastern, he was the head coach at Stonehill College. 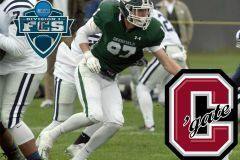 At Dartmouth, McLaughlin joins Deerfield alumni and head football coach Buddy Teevens ’75. Smith was the head coach at Columbia for six seasons prior to arriving at the University of San Francisco. Before he joined the head coaches ranks, Smith spent 18 seasons as an assistant coach at the NCAA Division I level, including nine seasons (2001-10) at Saint Mary’s College, one season at Air Force (2000-01) and eight years at the University of San Diego (1992-2000). Today, the Deerfield boys varsity basketball team tips off against Kimball Union Academy at 3:30pm to begin their 2018-2019 season campaign. 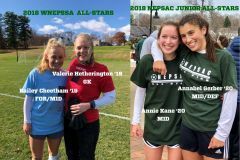 This year’s team includes five returning members and welcomes nine new members to this year’s squad, captained by Jackson Pitcher ’19, Jade Tse ’19 and Jackson Selvala ’19. Good luck!